These affordable all-in-ones print professional quality colour at a low cost per page. Productive and reliable, they can help you stay on task at work or home. 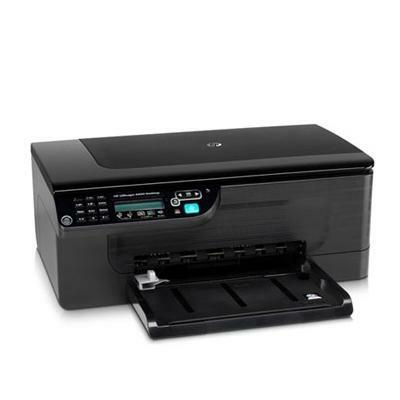 The HP Officejet 4500 All-in-One includes Ethernet and an ADF for enhanced productivity.